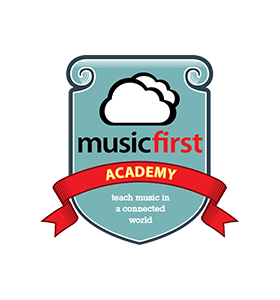 This fall, I will be teaching an online course titled, “Using Music Technology in the Elementary General Music Classrooms” for the MusicFirst Academy with 3 credits provided by the University of the Arts. Integrating technology into the general music classroom can seem daunting. With the introduction of interactive whiteboards, iPads, 1:1 programs, and more, it is challenging for an elementary teacher to learn and utilize the given technology into the music classroom. This course offers a variety of approaches and strategies for using existing and emerging innovative technologies with your elementary-level students. I will provide numerous student examples and lessons. We will also focus on applications that could work in a one-computer classroom, a classroom with access to iPads or Chromebooks, and 1:1 classrooms, where each student has a device. With creativity and practical application as a focus, course participants will use, apply, and develop lessons that can immediately be integrated into any daily curriculum. I always strive in my course to give you a “buffet” of technology tools that you can use with elementary music students. However, I greatly stress that you can pick and choose what works best for you and you do not need to try everything I show. 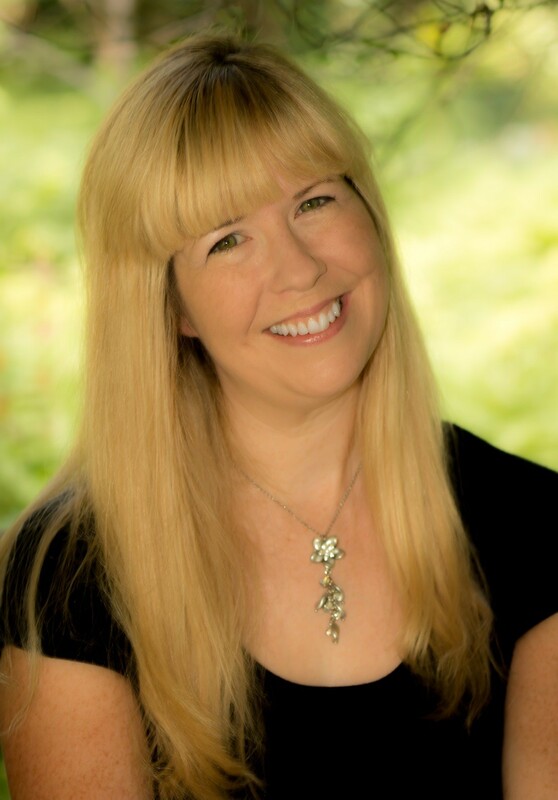 In addition, I always emphasize that as elementary music educators, we utilize all tools to reach all of the students in our classroom from singing, to performing on instruments, moving to music, creating music, composing music, and more. Technology is another tool we use to differentiate instruction in our music classrooms. Join me this fall online and earn three credits! To register, click here.